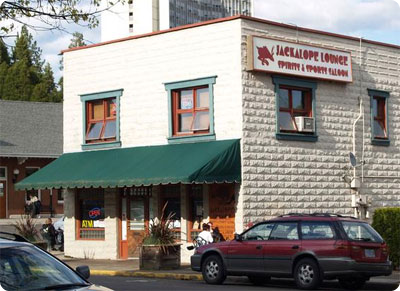 We are a Sports Bar that’s casual and comfortable with the earmarks of mouthwatering fare. We have pinball, darts, pool, Big Buck Hunter, Bowling, and Golden Tee. Video Poker, Patio Seating, Wi-Fi. We have NFL Sunday Ticket, ESPN College Game Plan and MLB Packages. 11 Flat and Big screens to watch your favorite games.